Valuation and qualitative factors are the key drivers of long term share price performance. Both factors are critical and of equal importance. Markets tend to be emotional, short-term and backward looking. Markets continually present opportunities to investors who are unemotional and long-term in their assessment of business potential. An intensive visitation schedule with a wide variety of stakeholders can provide a more complete perspective of a company’s prospects. 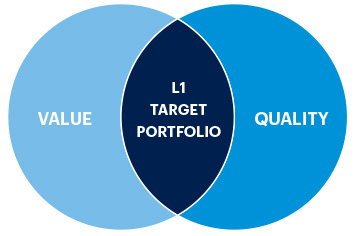 L1 Capital invests in high quality businesses trading well below their intrinsic value. Our investment process combines discounted cash flow valuation with qualitative considerations such as management quality, industry & company structure and business trends to identify attractive investment opportunities. The core of the investment approach is a high level of interaction with a wide range of market participants. This enables us to generate the most complete fundamental, bottom- up assessment of each investment opportunity. 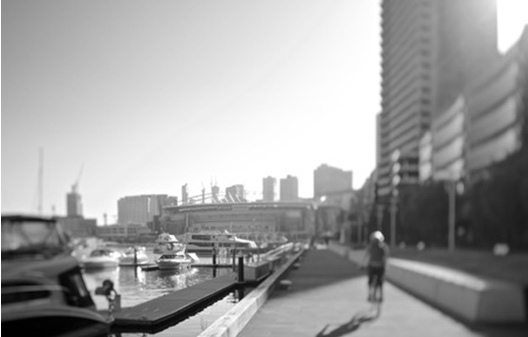 L1 Capital is a signatory of the Principles for Responsible Investment and commited to incorporating environmental, social and corporate governance issues into our investment analysis and decision-making processes.